Coach Kelvin Sampson and staff have landed their third commitment for the 2008 class as Washington (IL) guard Matt Roth has given a verbal pledge to IU. 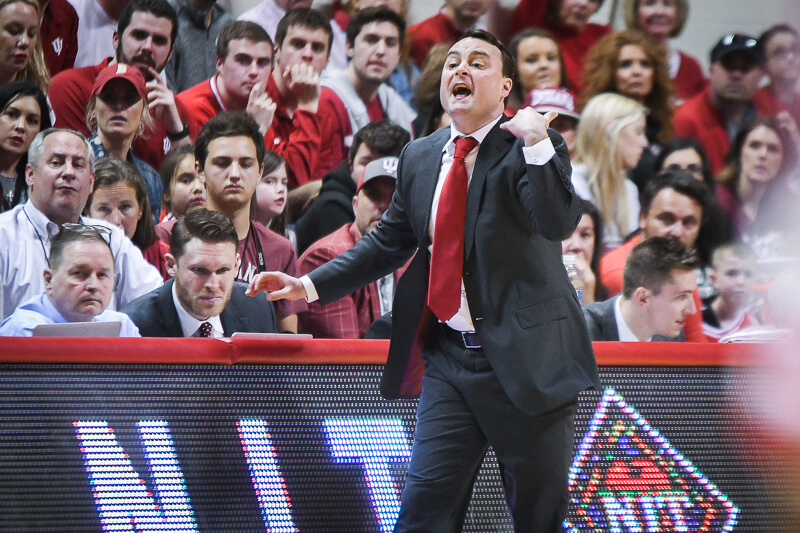 A relative unknown nationally until this summer when he opened eyes with his sweet shooting stroke, Roth caught the eye of Kelvin Sampson at the Adidas Super 64 AAU Tournament in Las Vegas. After an unofficial visit to Bloomington a couple of weeks ago where Roth was able to meet with the staff and tour the campus, the Hoosiers became a leader to land Roth along with St. Louis University and Bradley. Ultimately, the Hoosiers won out, presumably because the Big Ten offers a chance to play against better competition and the chance for a National Championship. As a junior last year, Roth averaged 21.1 points per game. He shot 48 percent from behind the arc. His 143 three-pointers were just short of the state record in Illinois. I love MATT ROTH, I am not sure how the Matt Roth chant would go given his name is a total of two syllables but we will figure it out. This kid will be a great addition to IU..hell we could use him this year. Matt IU nation will LOVE you, you made the right choice. Welcome to Indiana, Matt. I’m really excited about Roth becoming a Hoosier. I really love the way Sampson’s gone about compiling his recruiting classes so far. I’m not trying to come across as the Matt Roth expert but I’ve watched him play since he was a freshman. Kelin is exactly right, the Lee Humphrey is a great analogy for what to expect out of Matt. Don’t expect Matt to have a mind blowing senior season. I don’t think Matt’s high school team is going to have the options last year’s team did. That coupled with he’s going to have an extra large target on him this year, I suspect he’ll struggle a bit. Based on his game from his freshman to junior years, Matt’s value to a team is counter punching – not creating his own shots. Don’t be frustrated if he doesn’t wow you with stats this year. Look at the videos of him, if a team assigns an athlete to him who has no helpside responsibilities, Matt’s not going to score half the points he has been – unless they come from the line. That said…he can shoot like you can’t imagine. 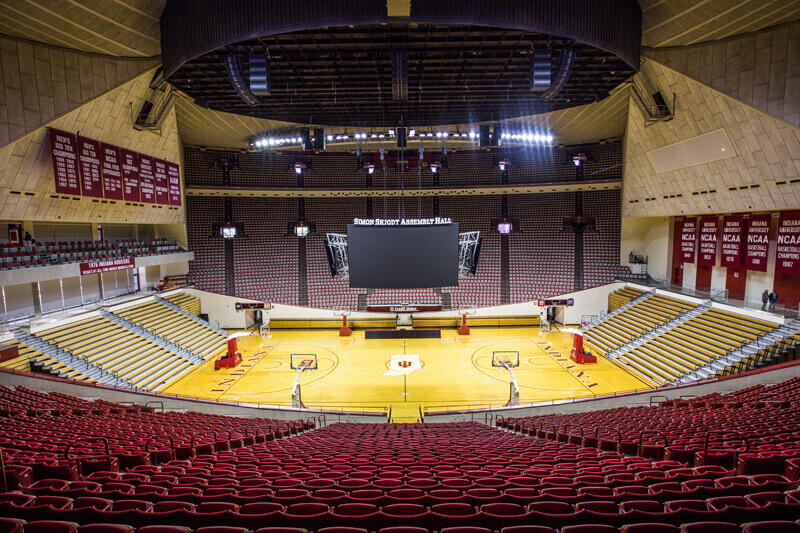 This is an excellent pickup for IU. I’m going to try and catch up with Matt next week. I would have tried to contact him yesterday, but I’m in Florida for the week. This is a very good pickup for IU. IU will LOVE Matt…I graduated from Washington just before he started his freshman year, and have seen him play since he was in Jr. High (his shot was nearly just as good back then!) 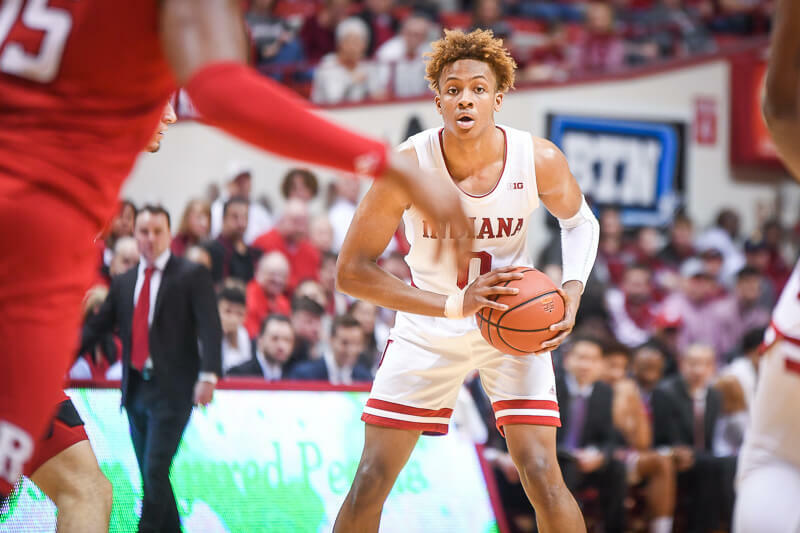 and he is definately the traditional Hoosier basketball player…Just a note…that AAU tournament in Vegas where Sampson saw him play…he was the tournament MVP…As a life-long Hoosier fan (Born a Hoosier, always a Hoosier) I couldn’t be happier about Matt’s decision! Is Ben Allen transferring? Yes, he is.